What an AMAZING pic! 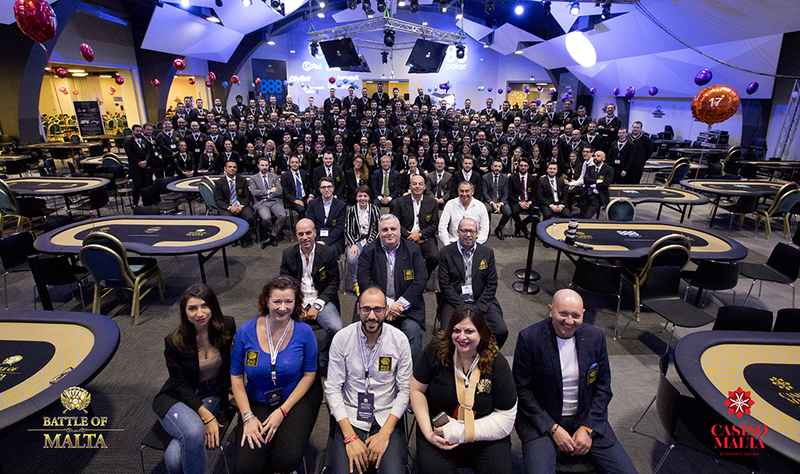 100+ dealers, 10 floor staff and all the team from Casino Malta by Olympic Casino. Thanks to everyone who has worked this record-breaking event in the Eden Arena at the InterContinental. Pic by Michele Nucci.